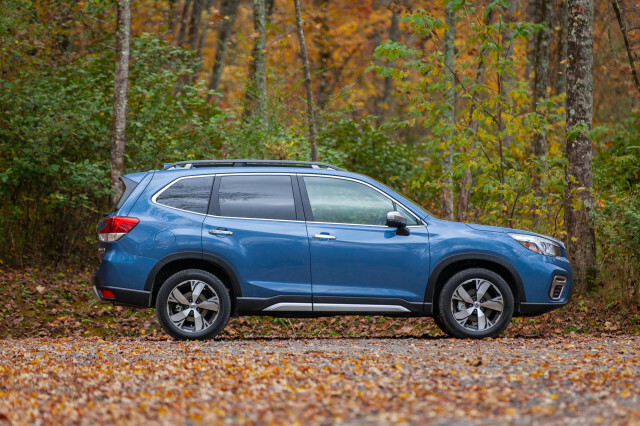 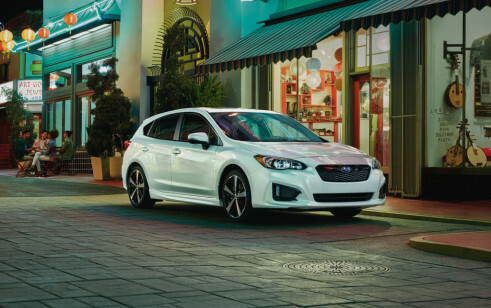 If there’s a snow shovel in your garage, the 2019 Subaru Impreza is probably on your shopping list for its standard all-wheel drive. 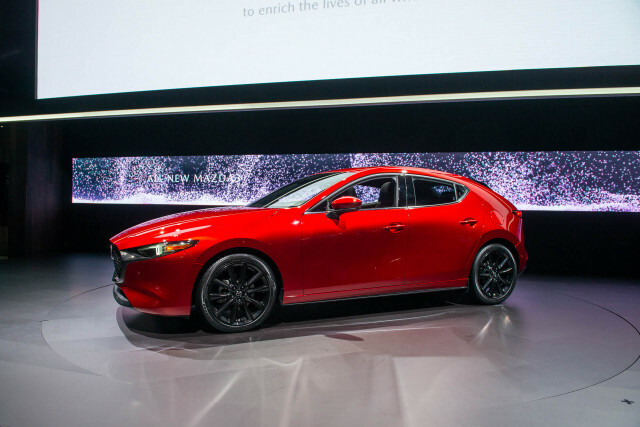 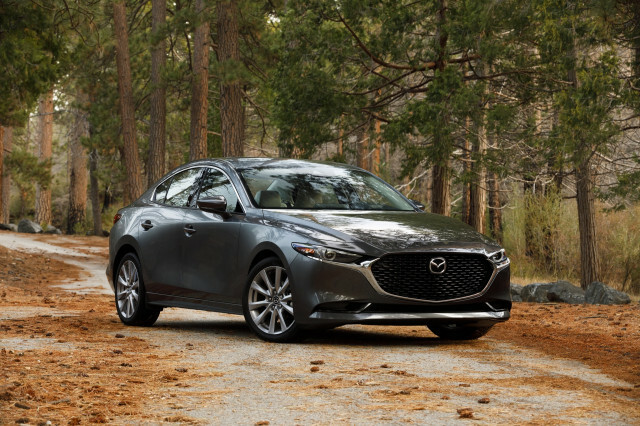 For driving thrills, the Mazda 3 impresses with its sharp handling and upmarket interior design. 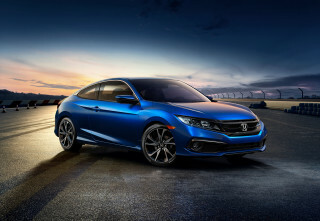 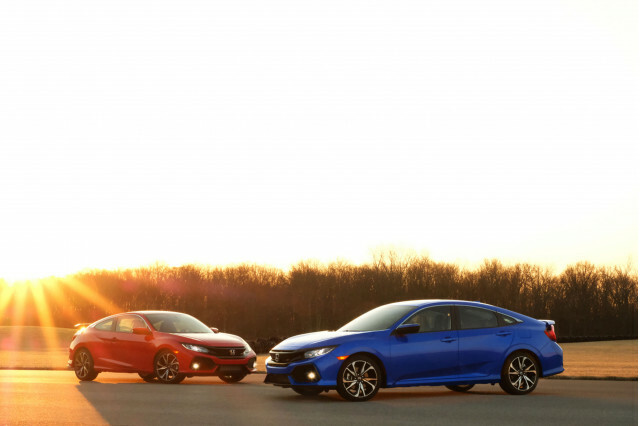 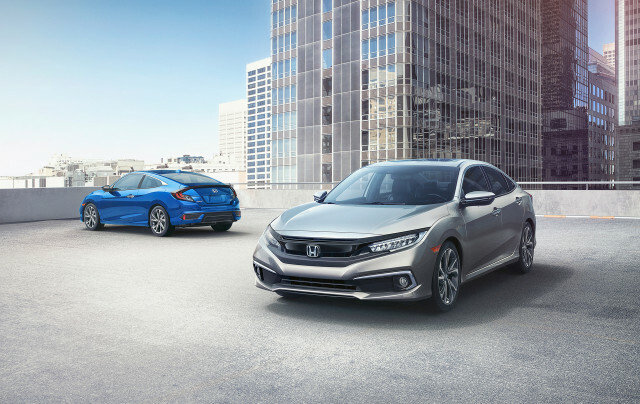 The Honda Civic checks off the same boxes with better engines, but its styling is not for everyone. 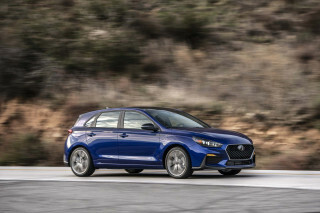 Chevy’s Cruze gains available active safety tech this year, and its diesel engine is miserly (if expensive). 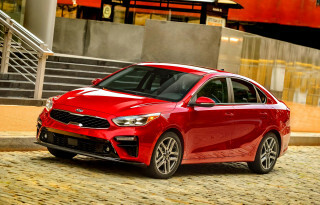 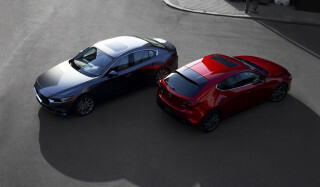 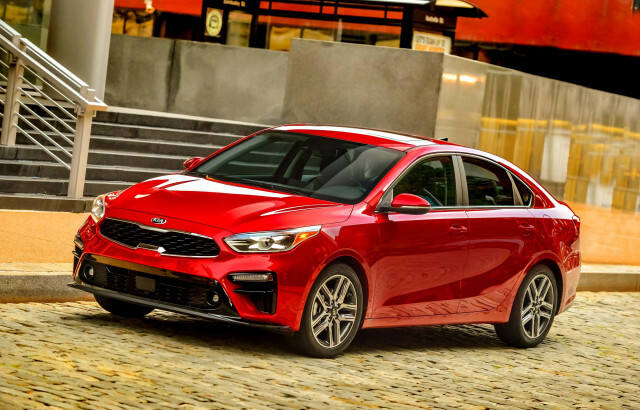 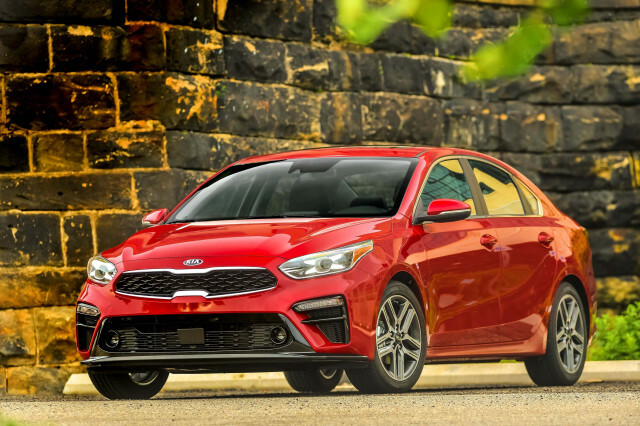 The Hyundai Elantra and Kia Forte do few things wrong and deliver a lot of car for the money.